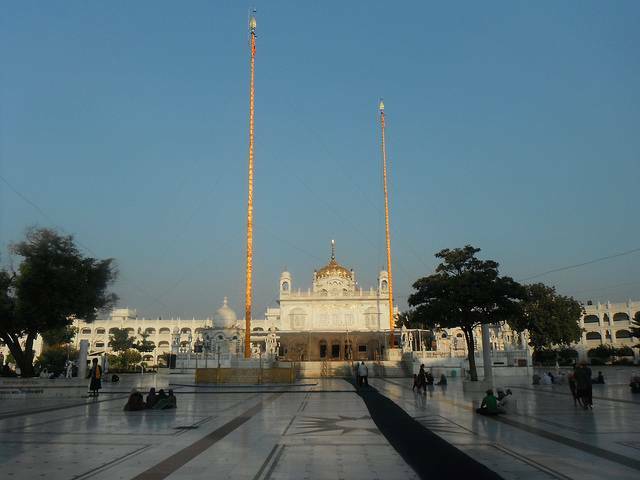 Takhat Sachkhand Sri Hazur Sahib is situated on the banks of River Godavari in the city of Nanded. It was erected by Maharaja Ranjit Singh within a period of mere 5 years (1832 – 1837), on the resting place of the 10th Sikh Guru, Sri Guru Gobind Singh. This beautiful holy shrine has completed its 178 glorious years dedicated in the service of spreading positive Sikh propagandas, as well as helping devotees irrespective of the caste or ethnicity. The Gurudwara splendidly commemorated 300 years of Sri Guru Gobind Singh in 2008, advocating the value of universal faith and humanity void of any discrimination. Hazur Sahib in its true sense is a symbol of divinity and equality, an outstanding example of how religion should really be enforced for peace.